This post was influenced by my friend Heidi. 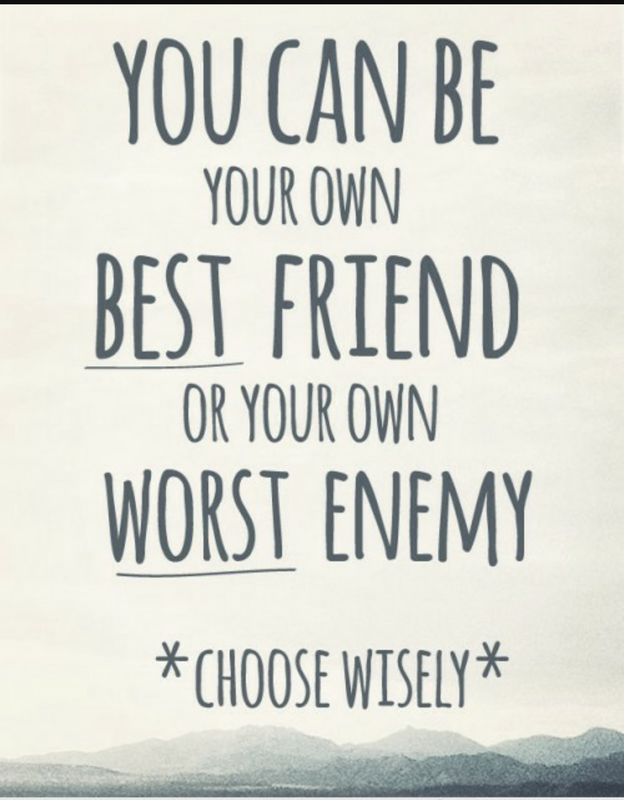 You must decide to be your own best friend. If you have read my blog even a little you know I advocate taking care of yourself first. To some this may sound selfish, but it is only by bringing the best you to life that you can best help others. An empty pitcher can never fill anyone’s cup. Most people know that my lady is my best friend. She is smart, talented, loving and always supports me. This being said, if I didn’t have a healthy self-love I wouldn’t be able to be the man worthy of all of this. So how does one become their own best friend? There are a million little things that have been listed in this blog and I would invite you to go back and read a few, but today we are going to touch on the major way. The most important thing in life we must decide is where to spend our wealth. I am not talking about where to spend our hard earned dollars we earn 40 hours a week or more. Of course that is important, but I am talking about how we spend something even more valuable than our money – our time. Think about this, you can lend your friend your car and they can crash it. You can buy another. They could watch your house and burn it down. You could buy another. Still, if you decide to give someone your time and they turn out to waste it with drama, or gossip about others you will never get that time back. So be careful who you spend your time with. What do they bring to your life? This is not to say friendships should come down to “What can you do for me?”. Friendships are give and take. They say you have two hands for a reason. One is to reach out for help when you need it, the other is to reach out to others to help them when they need it. It is the friends who only call when they are in need that you must be careful of.